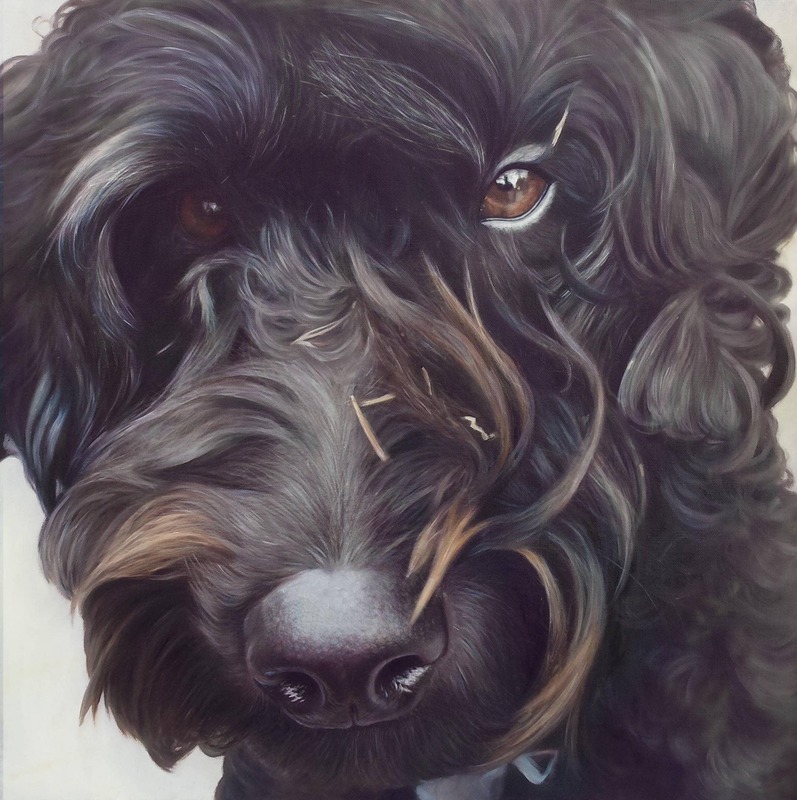 Melissa was absolutely wonderful to work with and did a fantastic job with the painting of all the dogs I grew up with. Even though some of the pictures I provided her were pretty poor quality, she nonetheless brought them to life beautifully and vividly. I couldn’t be happier with how it turned out. Thank you so much again, Melissa! Bought this for my mom for Mother's Day. I had all 5 of of family dogs painted into one picture which some of them have passed. Missy did such an amazing job that my mom cried when she opened it. She captured all the dogs perfectly. This was perfectly done to match my picture, but had the things I didn't want in picture taken out. Missy did a great job! 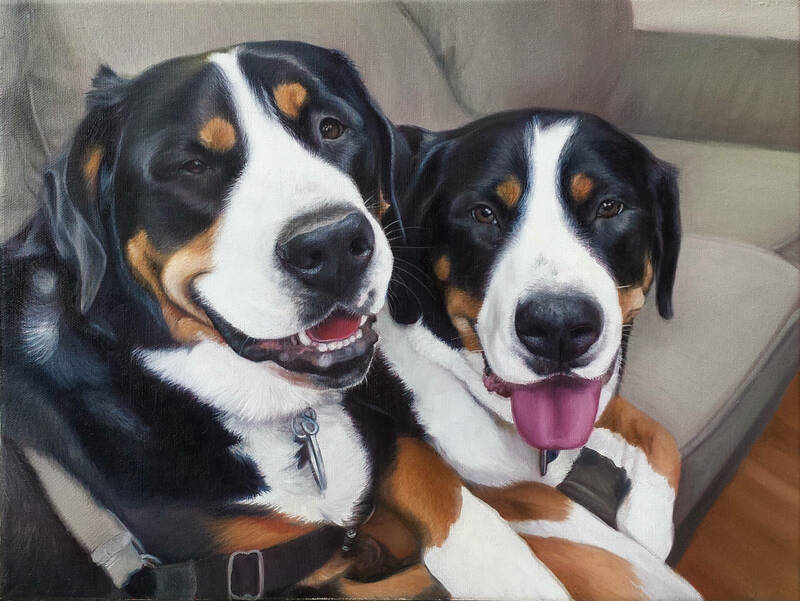 I ordered 3 separate portraits of the Aussie Shepherd pups from my childhood as a gift for my parents. They came out perfectly! My parents were in tears when they opened the gift. 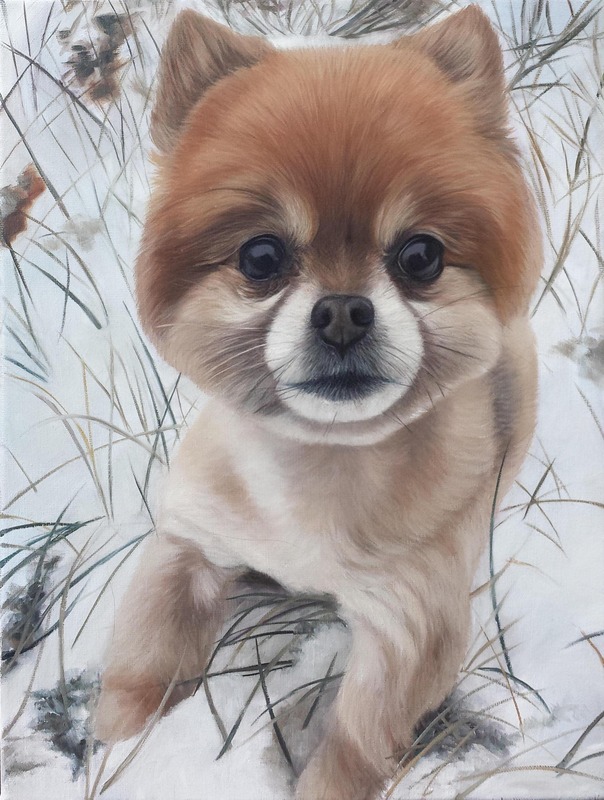 My dad even commented that he felt like one pup had such an intense stare that he had a hard time recognizing it was a painting and not a photograph. I highly recommend Missy's work. The price is extremely affordable for the quality. Be sure to order in advance, especially around the holidays. I requested the paintings at the first of November and received them mid February.